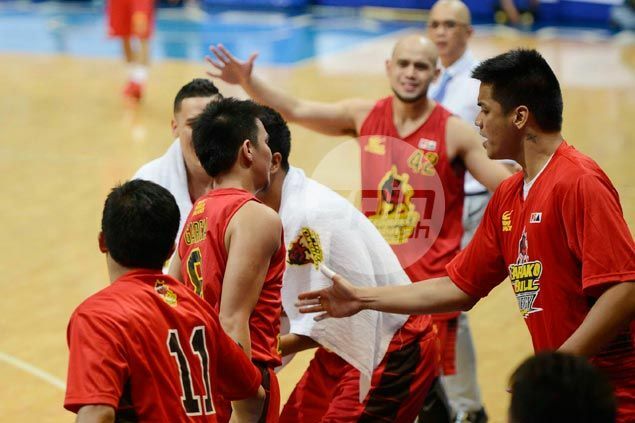 THE PBA board on Wednesday unanimously approved the sale of the Barako Bull franchise to Phoenix Petroleum, closing the book on a team that over the past years has come under fire for questionable trades and alleged collusion with other ballclubs. The pro league announced the sale at the end of a special board meeting where chairman and acting president and CEO Robert Non of San Miguel Corp. bared that all existing players and coaches under contract with Barako will be absorbed by the new team owners. Owners of Phoenix will be invited to a regular board meeting on January 28 to formalize the sale, Non added. The entry of the Mindanao-based oil company comes five years after its first attempt to join the pro league with a planned acquisition of a franchise solely owned by George Chua failed to get a majority vote from the board. The sale also marks the departure from the PBA of Barako co-owners Chua and Bert Lina, although the team's ownership has been the subject of rumors over the past years amid contentious trades done with teams owned by the SMC group. Chua was the previous owner of the multi-titled Red Bull franchise while Lina used to own Air21 Express until its sale to NLEX two years ago. Phoenix will now inherit a team made up mostly of castoffs from San Miguel-controlled balllcubs who have revived their careers with the franchise, among them JC Intal, Josh Urbiztondo and Willie Wilson.